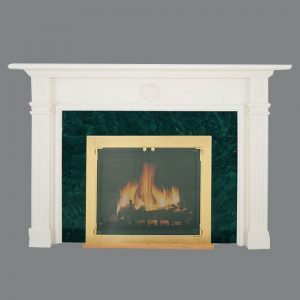 TM Shelf Mantels are crafted from quality materials and a patented U-Core design to prevent warping and cupping. 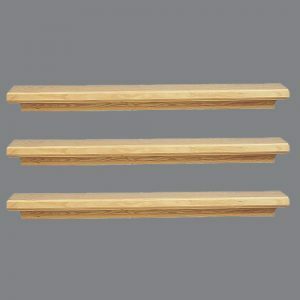 Standard or Custom lengths are available in various wood species. 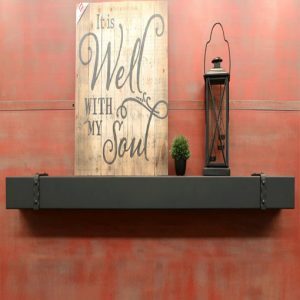 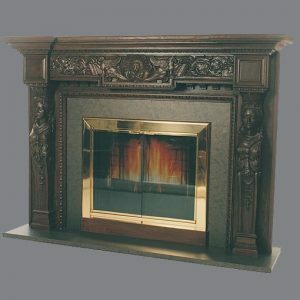 TM also manufactures Mantel Shelves for more unique applications such as: L-Shapes, U-Shapes, Pockets and Caps. 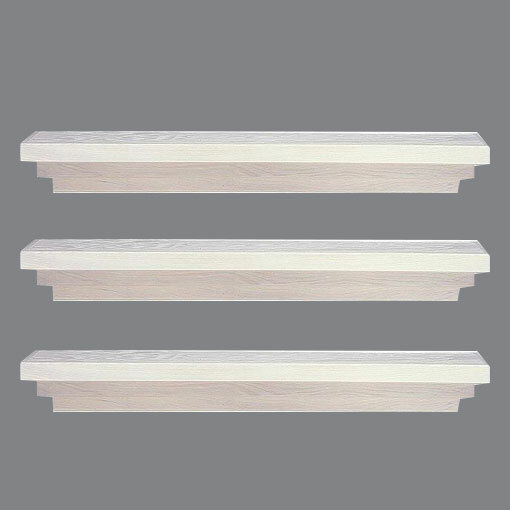 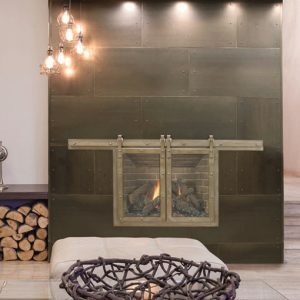 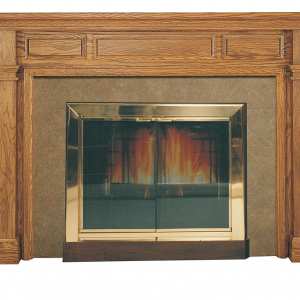 Our mantels are available unfinished or finished with one of our specially blended finishes. 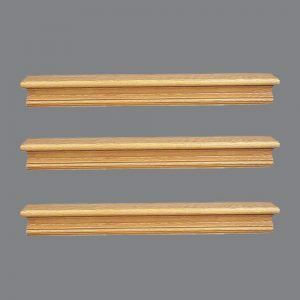 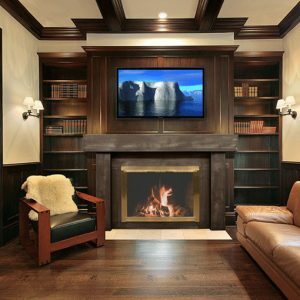 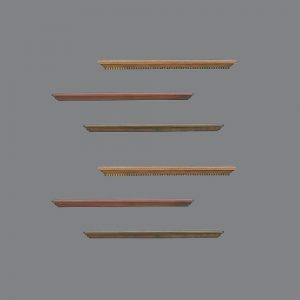 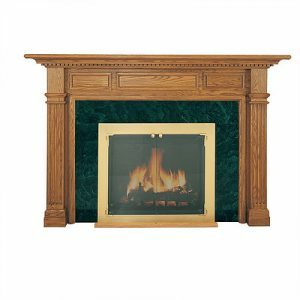 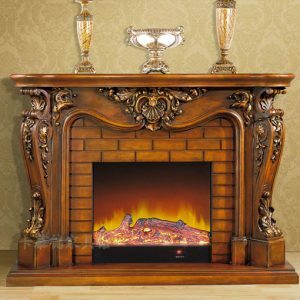 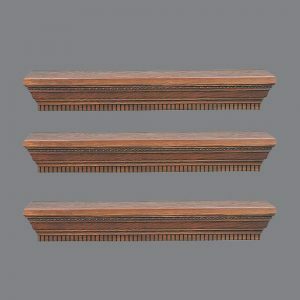 All of our Mantels include a mounting board, hardware and instructions for easy installation.